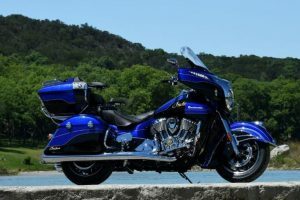 Indian Motorcycle has confirmed that the Roadmaster Elite will be available in India on per order basis for Rs 48 lakh (ex-showroom). So, don't expect to it being showcased in the showrooms. 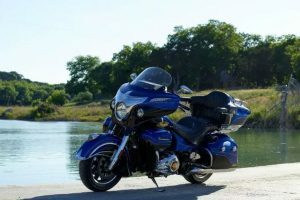 Continue reading "Indian Roadmaster Elite launching today"